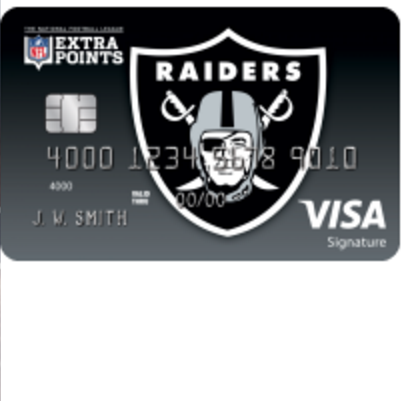 Congratulations on receiving an Oakland Raiders Extra Points Credit Card! 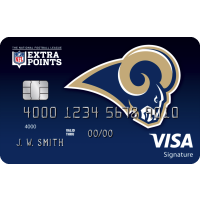 We at cardreviews.org have provided information on this page to help you get started using your card. 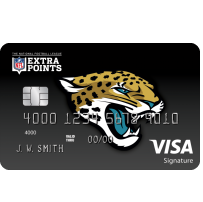 At the bottom of the page, you will find instructions on how to activate a new a card and register your account for online access. In the How to Login section just below, we walk you through the log in process. By accessing your account online, you can easily manage your bills, payments and rewards from any internet-connected computing device. 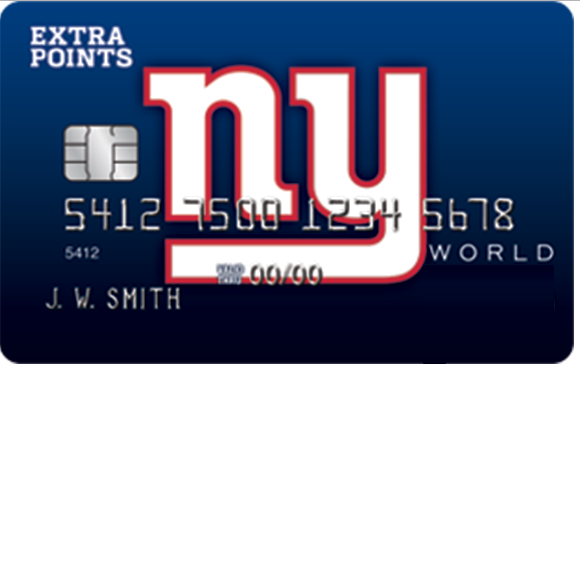 Scroll down this page and learn how to get started using your card today. 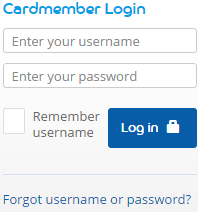 To login, go to the Barclaycard home page and navigate to the Cardmember Login window pictured below. Once there, enter your username and password, and click Log in to gain access to your online account. If you happen to forget your username or password, click the Forgot username or password? link found in the login window. 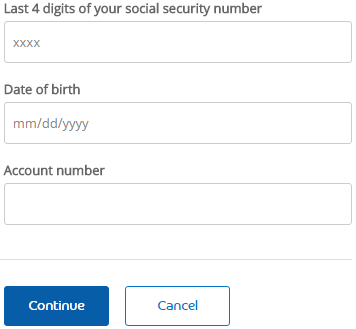 On the linked page, enter the Last 4 digits of your social security number, your Date of birth and your Account number. Click Continue and, on the following page, retrieve/reset your forgotten login information to regain access to your online banking. Next, create and enter your chosen username and password where indicated. You will need to use these items when you log into your account so be sure to remember or take note of them. 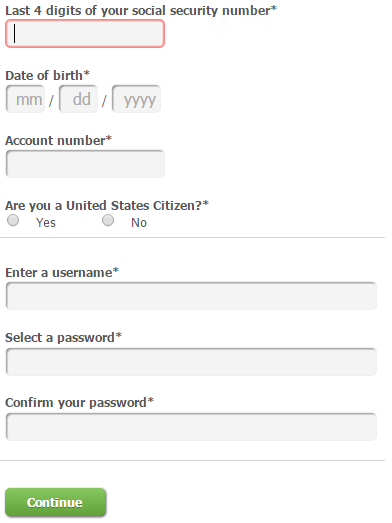 When you are finished, click Continue to complete the registration process. 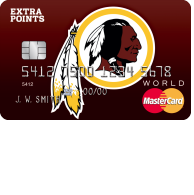 You can now enjoy convenient access to your account! 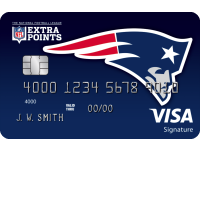 We hope that this guide has been helpful in getting your credit card ready for daily use.